I'm now offering seasonal Farmers Market Tours. 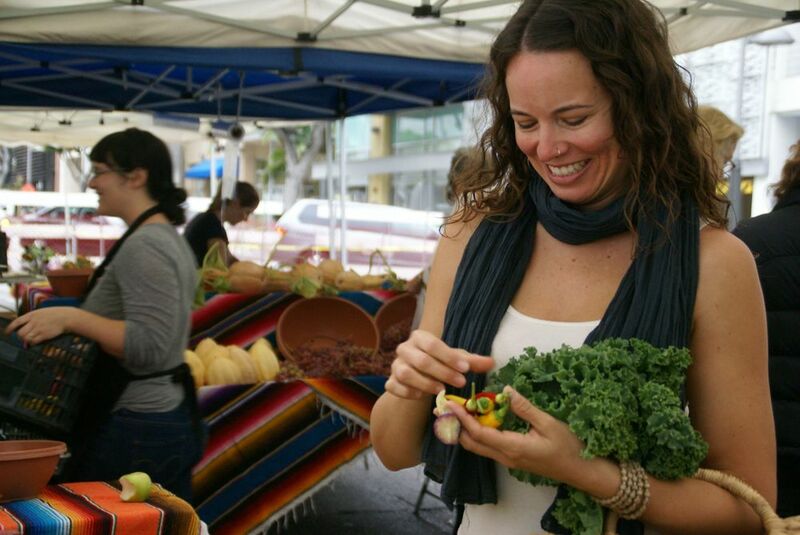 Join me in Santa Monica on select Wednesdays or Saturdays for a chef-led tour. Learn more about tours, and see upcoming dates here.